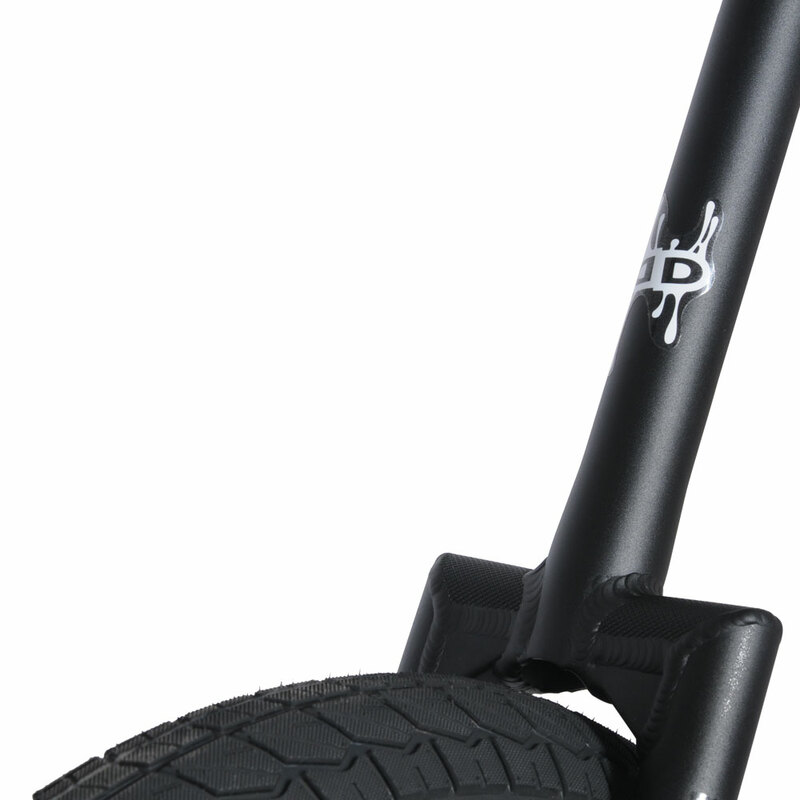 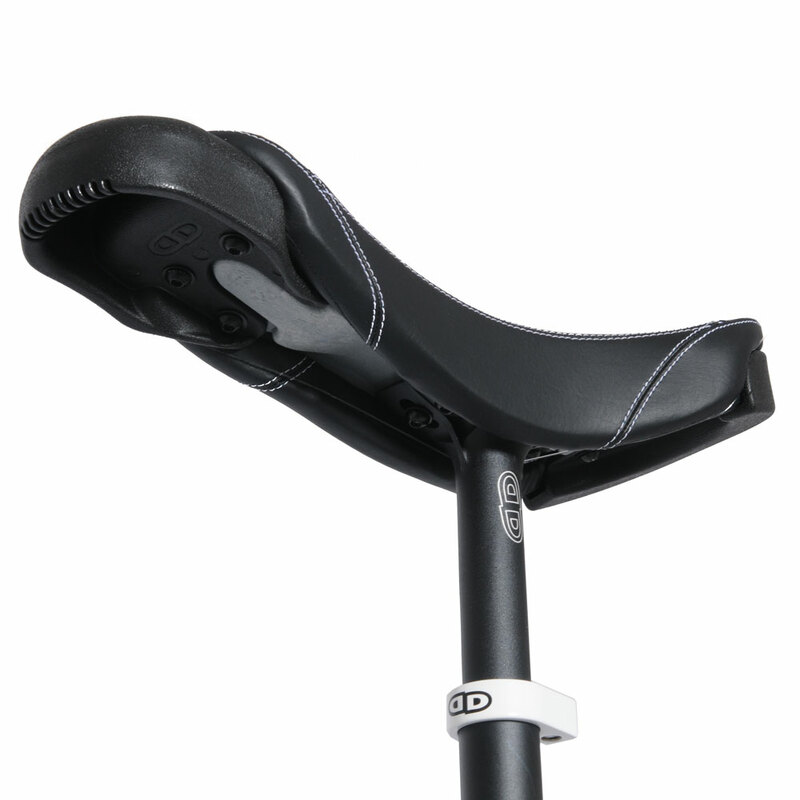 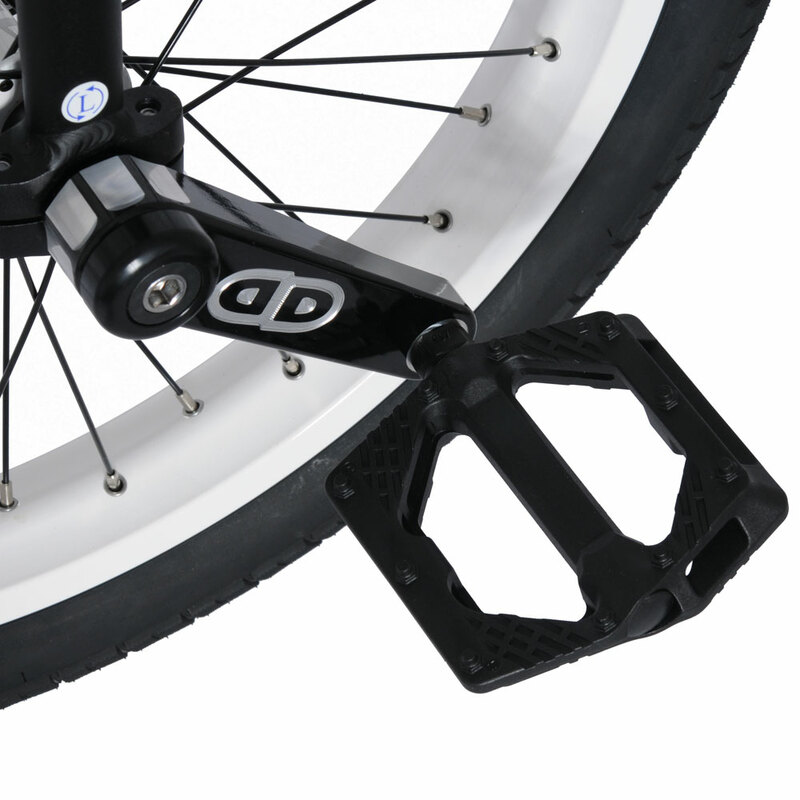 The Sylph is the newest member of the Impact Unicycles family. 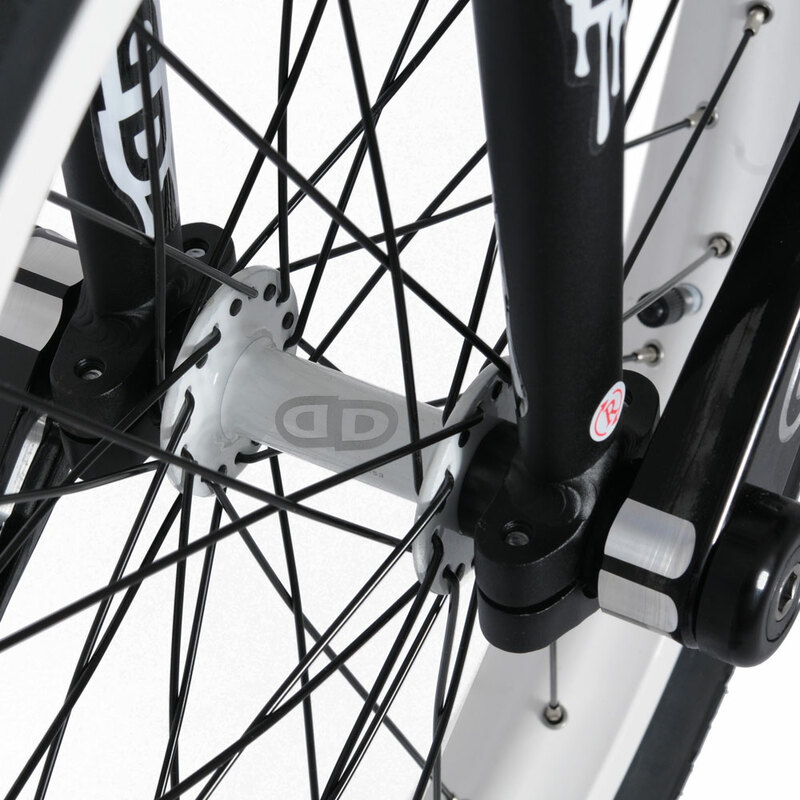 Designed in response to the growing ‘Flatstyle’ and X-Style movements within Flatland, the Sylph features a 20” rim and tyre combo, with 118mm cranks to help with smooth rolling flatland combos, coasts, and transitions. This unicycle is also ideal for Freestyle riders looking for a chunkier, more durable ride, and those who want the strongest ‘standard’ 20” unicycle possible. 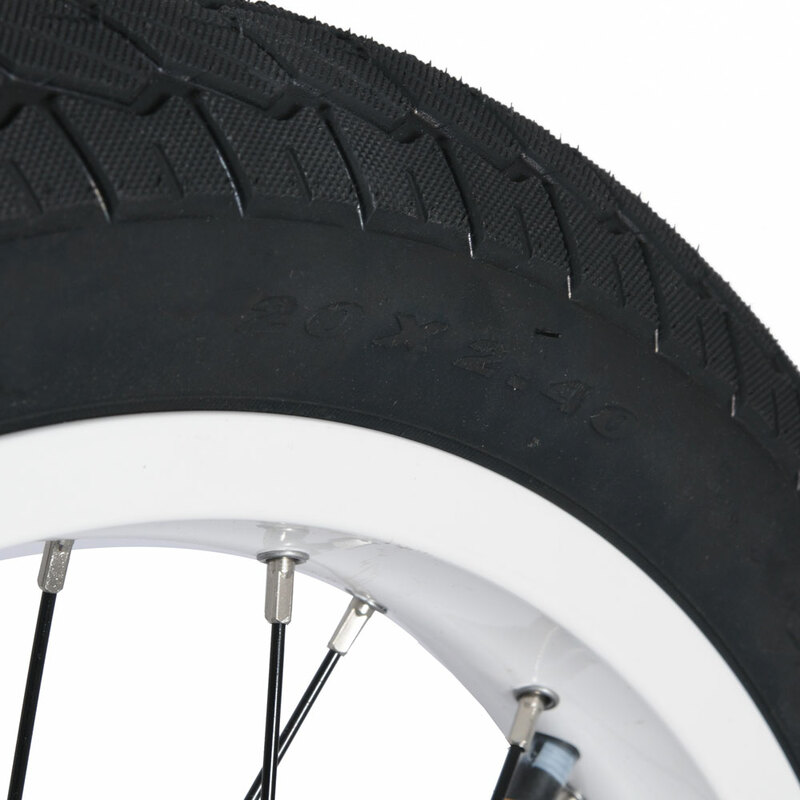 20” wheels offer less rolling resistance than their 19” counterparts, ideal for flatland riding. 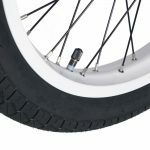 For riding involving jumps and heavy Impact, riders may wish to consider the Impact Reagent or Gravity, which both feature 19” wheels and trials tires for maximum volume and shock absorption. 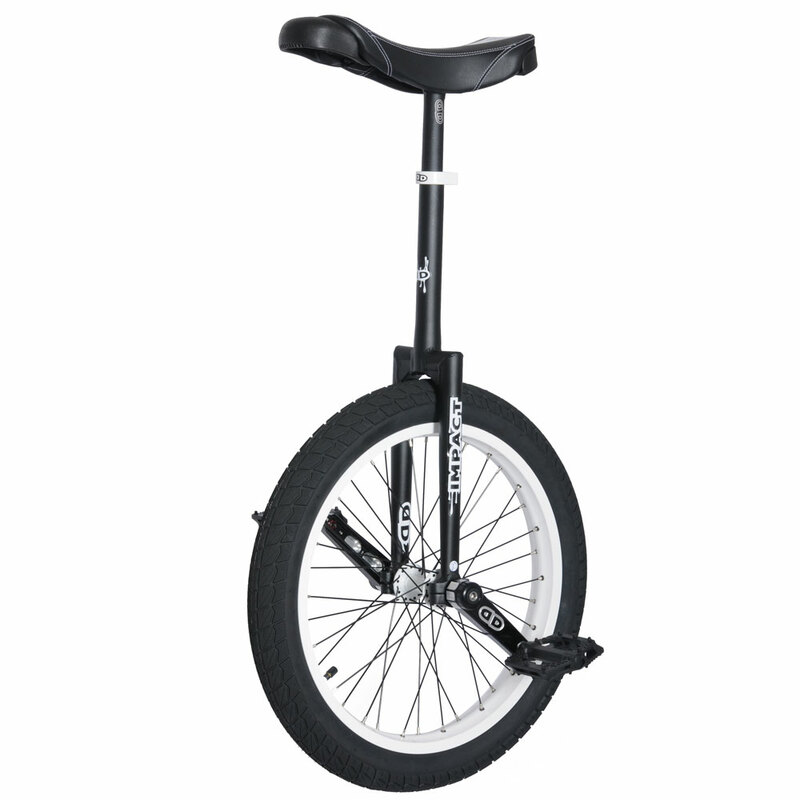 This unicycle is available with both 32mm (Sylph Pro) and 42mm bearings (Sylph).